Telling your story and providing information about your products and services is part of every great marketing strategy. Especially when it comes to home building. And in today’s digital world, it’s so important to deliver this information through content including posts and blogs for both your website and social media.But if you aren’t getting the marketing results you’re dreaming about with your content, it’s probably time to take a look at what you’re delivering. 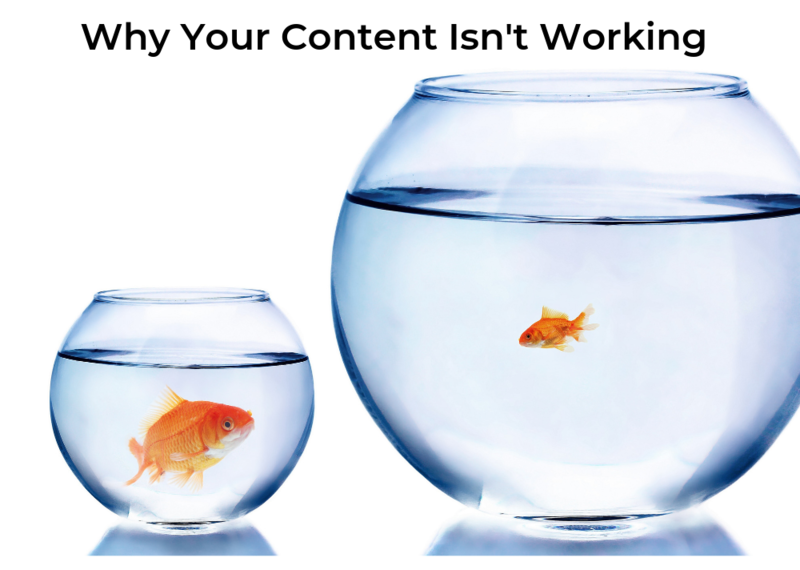 Here’s why your content may not be as effective as you’d like. You aren’t spending enough money. I’m going to say something you may not like: You need to put money into your business in order to make money. I know it sounds cliche, but it’s true. And it totally applies to your business content. Here’s the simple truth you may or may not know: An article on your website will only reach site visitors. Posting that article your Facebook page will only reach those who follow your page—and a small percentage of them at that! By putting funds toward sponsored content you can help to push your posts farther and potentially reach new fans. 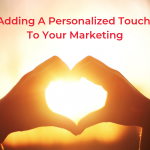 Your content needs a makeover. 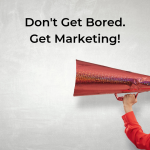 Your content may be stagnant, old and lacking the necessary WOW factor to engage customers. Plus…have you considered that it may not even apply to your fans? Never fear! Hiring a professional editor or writer can take your content to a new level. Yes, it’s an investment. But copy pros can spot errors, refresh what is already written, all while adding a little extra to your writing. Can’t afford to hire a pro right now? Consider practicing the art of writing a solid headline. That alone is worth internet gold! Simply posting your content and letting it be is not enough to draw in customers. It’s boring. It’s repetitive. They’re talked at ALL THE TIME! So be different from your competition who is just crowing about their own products and services. If customers or potential fans comment on your articles and posts, respond to them. 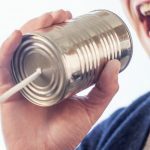 Answer questions, thank people for feedback (even when it’s negative or hard to swallow) and feature content related to more than just what people can pay you for. Getting results from your business content takes time. As you take steps forward, make sure to re-evaluate your content and budget often, make improvements, and keep your fans engaged. Want more guidance? Check out all of our content-centric blogs at Meredith Communications.